SHOWER FILTER ONLY SHOWER HEAD NOT INCLUDED. New Wave Enviro Products Designer Shower Filter just might be the best friend a shower ever had! Chlorine is a toxic element used to disinfect your tap water. It doesn’t belong on the skin, in the hair, or in the lungs! Exposure from showering is more harmful than drinking 8 glasses of unfiltered water each day! 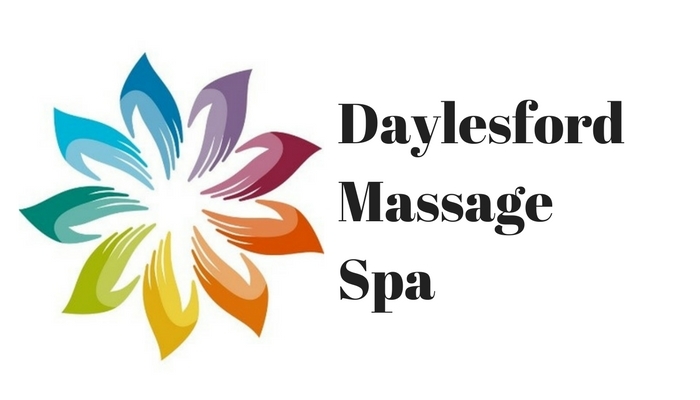 In addition, chlorine strips the skin and hair of natural oils and proteins, leaving them dry and itchy. Filtering out Chlorine from your shower water will improve dry skin and hair, reduce flaking scalp, and calm irritated eyes and lungs.Now there is a simple and effective way to help remove this dangerous substance form the shower environment. 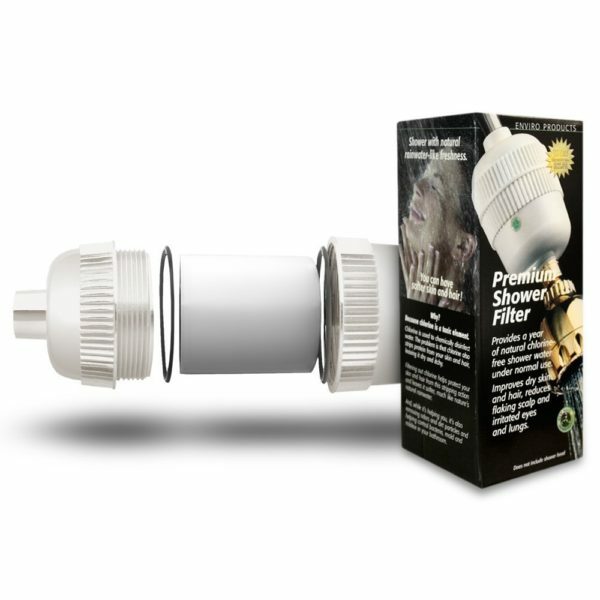 Installation is quick and requires no tools or special plumbing.The compact filter lasts for about a year of regular use, and replacement cartridges are readily available.